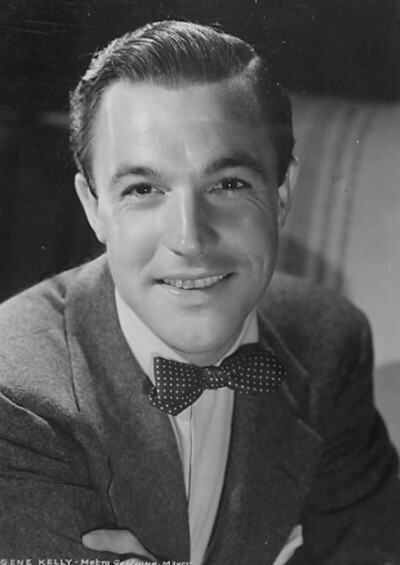 Gene Kelly changed the way dance was perceived on film and made his athletic style a staple of American dance. Learn about this legendary dancer, choreographer, and actor’s life and legacy in this brief biography. 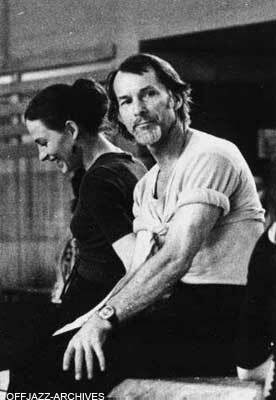 From Ballet to Broadway, master classes to movie screens, Matt Mattox left his mark in every aspect of the dance world. 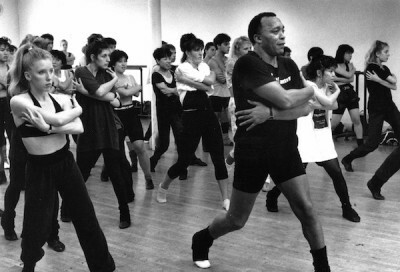 In the process, he helped create vocabulary, customs and a style still found in many jazz classes and choreographic works today. 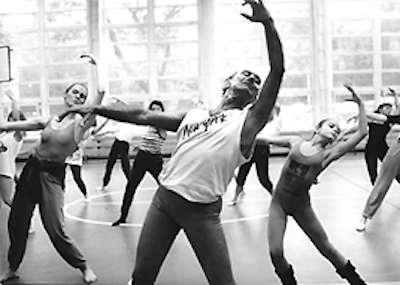 The man remembered as the “Godfather of American Jazz Dancing” could check numerous titles off his list of accomplishments, including dancer, choreographer, master teacher, company founder, author, and, ultimately, the person who led jazz to become a recognized and respected art form. 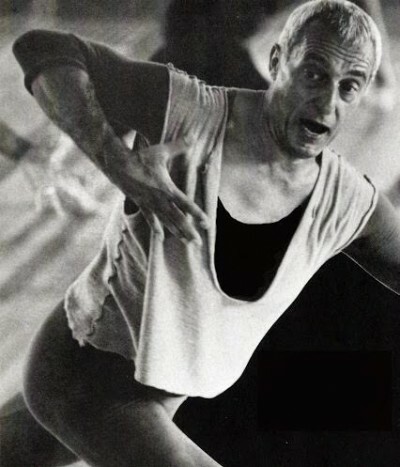 Labeled as “the father of American jazz dancing,” Luigi left behind a technique that took the dance world by storm and a story that is sure to inspire dancers everywhere. 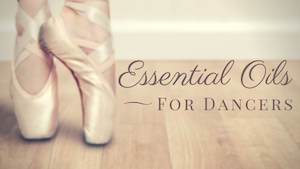 In a summer intensive world largely dominated by pointe work and pas de deux, it can be difficult for a dancer to find a program focused on a style other than ballet. So what are all of us jazz, tap, modern, hip hop and other dance lovers supposed to do? Find the answer here.